+HepBUnited Philadelphia has some exciting events for you! Hooray for coming together and making Hep B awareness a priority! Hep B Vine Video contest! 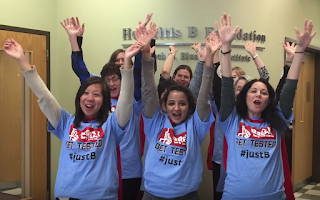 Theme: "#HepBUnite: How you unite for hepatitis B"
For an example of a 6 second video, check out Hep B United's fun version embedded below! More info on flyer below! Press Conference with Philly's City Council on May 19th! Contact Pavitri Dwivedi for more info. If you're interested in any of those, don't hesitate to e-mail Pavitri and find out more/tell her you want to go! She is incredibly nice and would be happy to hear from you. We are always happy when people want to learn more/do more/participate--especially since Hep B has such a major (silent but lethal!) 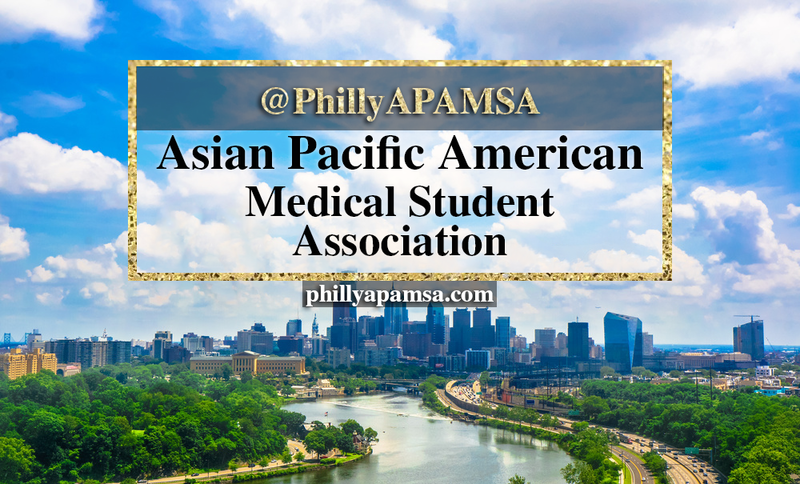 effect on our Asian-American communities! These events would benefit you or your patients and help you in understanding what's going on. 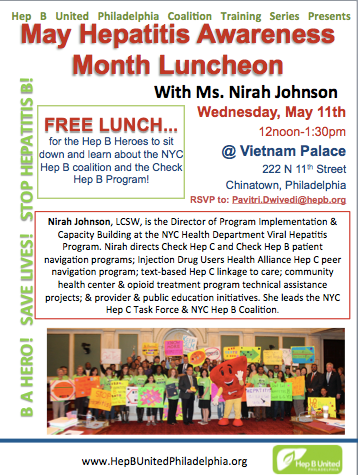 Join us in learning more about Hep B because it affects our population so much! 5/19 Press Conference with Philly's Fabulous City Council! Visit Hep B United Philadelphia for more on what they do to help us!